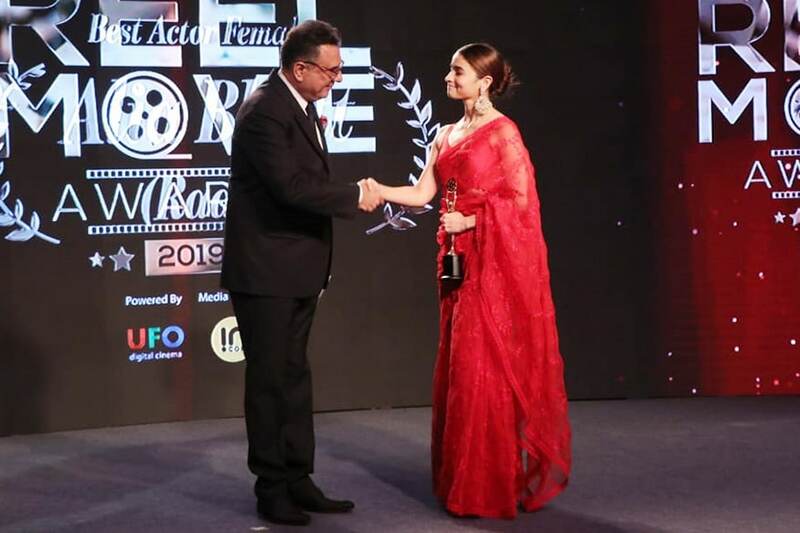 Alia Bhatt graces the Reel Awards 2019 red carpet in a stunning red saree. Scroll down to witness the millennial style diva's look at the red carpet event at JW Marriott, Mumbai. 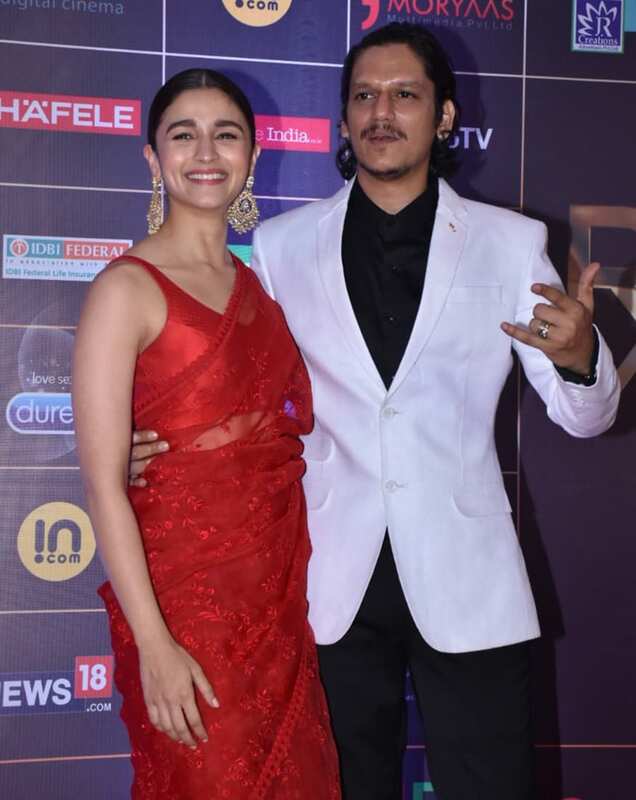 The much-awaited Reel Awards 2019 red carpet has rolled out and the Crème de la crème of Bollywood graced it with all the panache and glamour at JW Marriott in Mumbai. 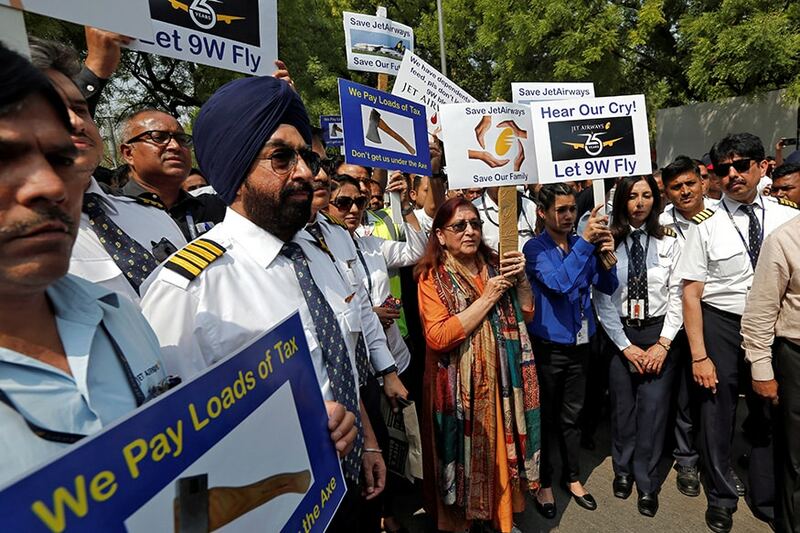 Bollywood A-listers like Alia Bhatt, Pankaj Tripathi, Amit Trivedi, Gajraj Rao, Sriram Raghavan, Konkona Sen, Boman Irani and Dia Mirza among others, arrived at the awards ceremony. 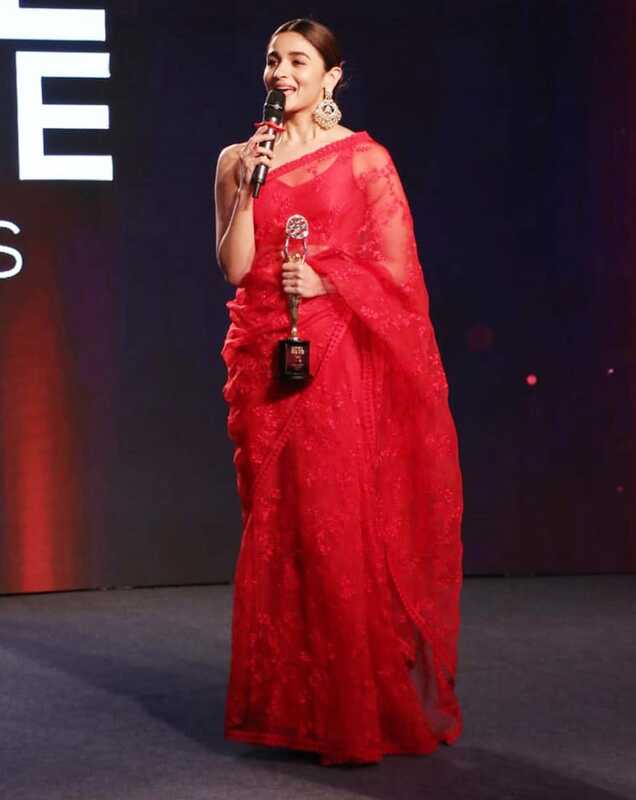 All the stars dazzled in their jaw-dropping outfits, arriving at the red carpet with their best foot forward but Alia Bhatt gleamed brighter than ever in a ravishing red saree designed by the ace designer Sabyasachi Mukherjee. 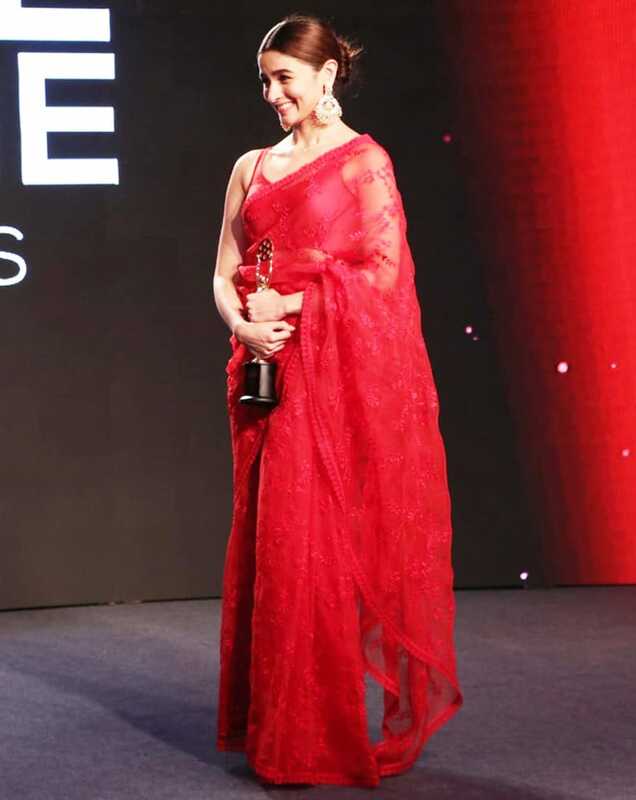 As the Kalank actor arrived in her regal avatar, she flaunted her red sheer saree with her tresses tied into a tight bun revealing a pair of stunning danglers designed by Sabyaschi jewelry line. Often associated with the words — adorable, cute and the girl next door — this time Alia Bhatt arrived in an outfit unlike any we have seen her in before. It is not surprising that she is known as the ultimate millennial style icon. From her heavily sequinned cropped-jacket by Fyodor Golan to her unforgettable Giuseppe Di Morabito's green sequinned skirt, Alia has upped her style game to another level with this gorgeous saree. Alia Bhatt was declared Best Actor (Female) at the REEL Movie Awards for her portrayal of a Kashmiri spy in Meghna Gulzar's Raazi. The actress beat Neena Gupta and Tabu, who had been considered a shoo-in for their roles in Badhaai Ho and AndhaDhun, respectively.